It has certainly been that… what an adventure it has been! 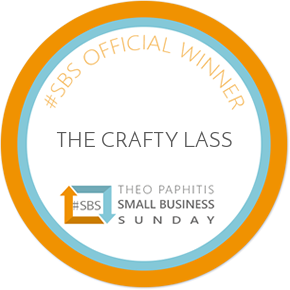 2nd October 2017 – we sold our first ever ticket for The Crafty Lass workshops at the Old Grain Store workshop studio… part of me feels like it was a lot LOT longer ago, and the other part says where has that year gone? !